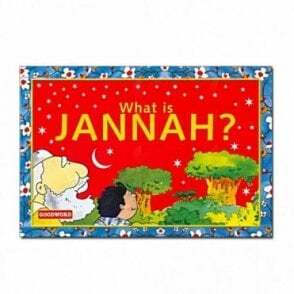 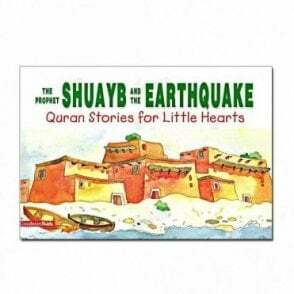 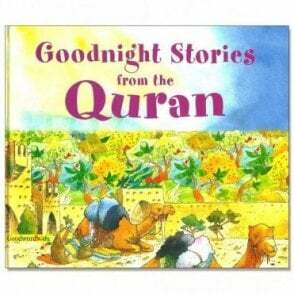 Favourite Tales from the Quran are timeless, treasured stories, specially chosen for young children. 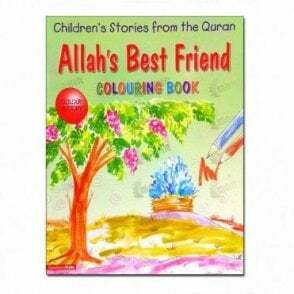 These stories, which have proved the best loved from one generation to the next, can be clearly understood and are fun to read, share and enjoy. 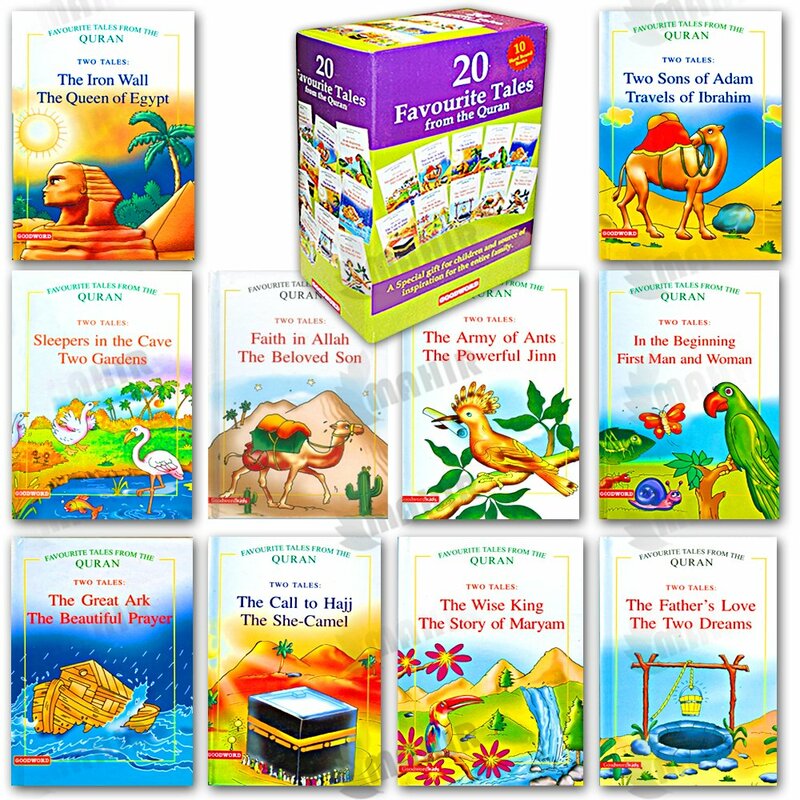 Their texts are the perfect gateway to your children’s lifetime adventure of reading from the Quran.